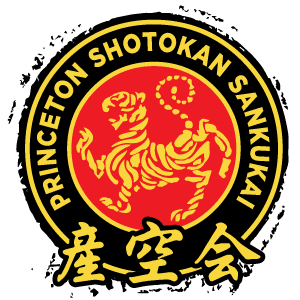 Princeton Shotokan was set up in 2012 with a mission to offer the best of traditional Japanese karate through modern training methods. 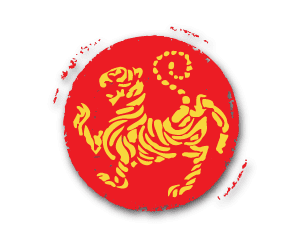 We provide the highest caliber of instruction, from sensei who have either trained in Japan or who are familiar with Japanese training methods, and we aim to help our students achieve their goals within karate, be it through competition, advancing in rank, for personal betterment, or just for having fun. Beginner and advanced practitioners are welcome at any age 5 and above. Sensei Takeshi Kitagawa grew up in Japan, completed his formal training in Japan, and has more than 20 years of teaching experience teaching in Japan. Our school is for students with an interest in Japanese culture and serious students who would like to deepen their knowledge of Japanese martial arts.